Missouri — The Missouri Department of Transportation (MODOT), the St. Louis Regional Chamber, the KC Tech Council, the University of Missouri System, and the Missouri Innovation Center in Columbia announced the formation of the Missouri Hyperloop Coalition, a public-private partnership to advance building of a Hyperloop route linking Kansas City, Columbia, and St. Louis along the I-70 corridor. Coalition organizers include Andrew Smith, Bill Turpin, Ryan Weber, and Thomas Blair as well as other private-sector leaders. The Coalition’s immediate term concern and focus is securing $1.5 million in private funding needed for the feasibility study. 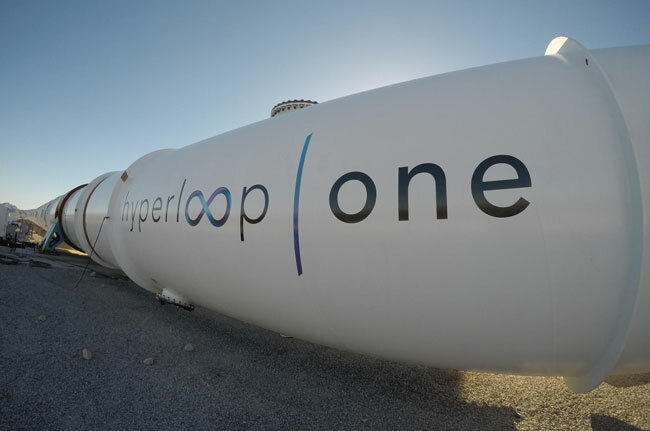 Hyperloop One, the only company in the world to have built a full-scale Hyperloop test system, is working to determine where to build the world’s first Hyperloop route. Missouri’s Hyperloop route would allow a combined 5 million residents to access research universities, a network of world-class plant science and animal health research hubs, and growing business communities in less than 25 minutes. It would give Missouri an undeniable edge in attracting new business and talent. Building along I-70, the birthplace of the U.S. Interstate system, is uniquely attractive. Missouri proposed the I-70 route to Hyperloop One two years ago as part of MODOT’s “Road to Tomorrow” project to promote innovation along I-70. Patrick McKenna, Director of MODOT, estimates that a feasibility study will cost between $1 million and $1.5 million.